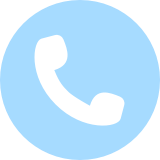 Call 888-633-9655 to connect with us and talk about your objectives. 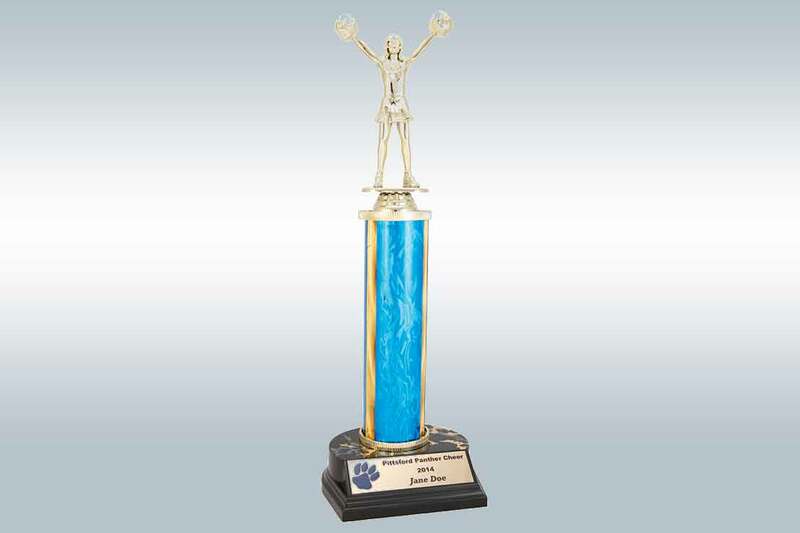 Trophies and awards become lifetime treasures for the recipient. We hand build each piece to ensure quality. We price to compete with online discounters, and offer customization flexibility, all here on-site with our team. 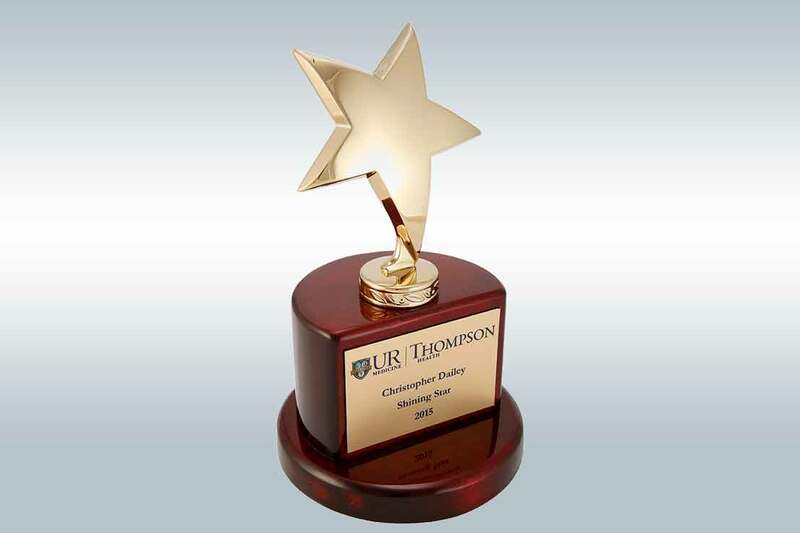 We can create engraved and embossed effects or full color on your awards. Each piece is custom-built by hand and quality-checked at our offices. No logo? 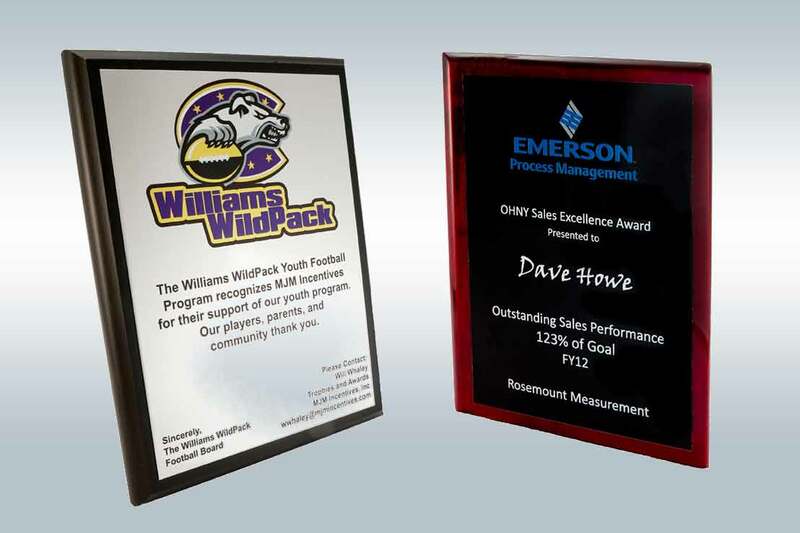 Our in-house graphic artist is at your disposal to help set-up your recognition plates and plaques. Did we mention service? Need one piece? Need it fast? Need samples to show a group? Whatever you need we will do. We’d love to show you our work. Contact us and ask Will Whaley for a free sample! 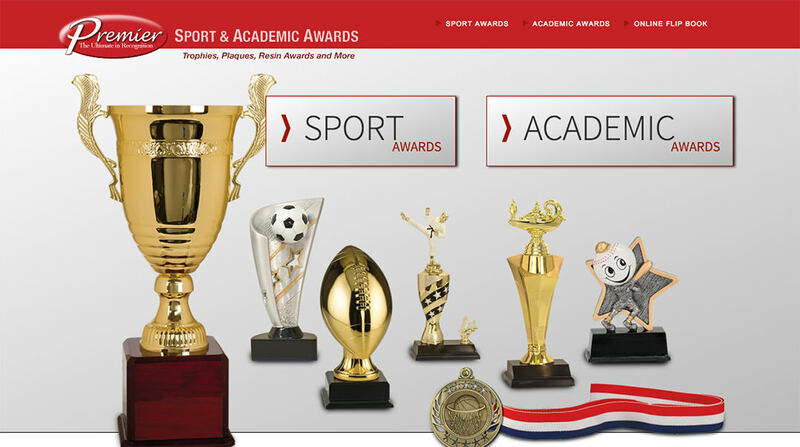 Feel free to browse the online offerings shown at premiersportawards.com. Want other options? Looking for a suggestion, or for something you have in mind? Please get in touch with us, so we can help you find what you’re looking for. Some of our suppliers are not included online. "MJM Incentives has been a trusted business partner to Finger Lakes Gaming & Racetrack for over 7 years. Their personalized service approach combined with the ability to provide quality name brand merchandise at competitive prices has been a key to our success. They take a genuine interest in your business so that they can offer the best possible solutions to your objectives." — Steve M., Delaware North Cos.
"No doubt, MJM is one of the best suppliers I work with! MJM consistently provides excellent service. They respond incredibly quickly to all questions and inquiries and strive to locate the product I need in order to satisfy my clients. They represent a vast array of popular name brand products so I rarely need to look elsewhere for the perfect gift. The people who work there are always professional, friendly and helpful." "MJM Incentives has been my go-to trusted vendor for many years now. Our rep is so attentive and provides the best service. She provides me with suggestions, communicates with me regularly on the status of our orders, and makes sure we are 100% satisfied with our finished product. I would refer MJM Incentives in a heartbeat!" © 2019 MJM Incentives Inc. All rights reserved. We can produce client logos in the detail and color they desire. We will compete with any online provider on price. These plaques show our logo “Emboss” process, where a layer of clear ink is applied over the logo to make it “pop” off the plaque.